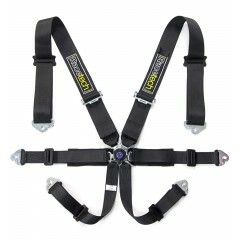 For those requiring something a little bit special, Racetech accepts custom harness orders. 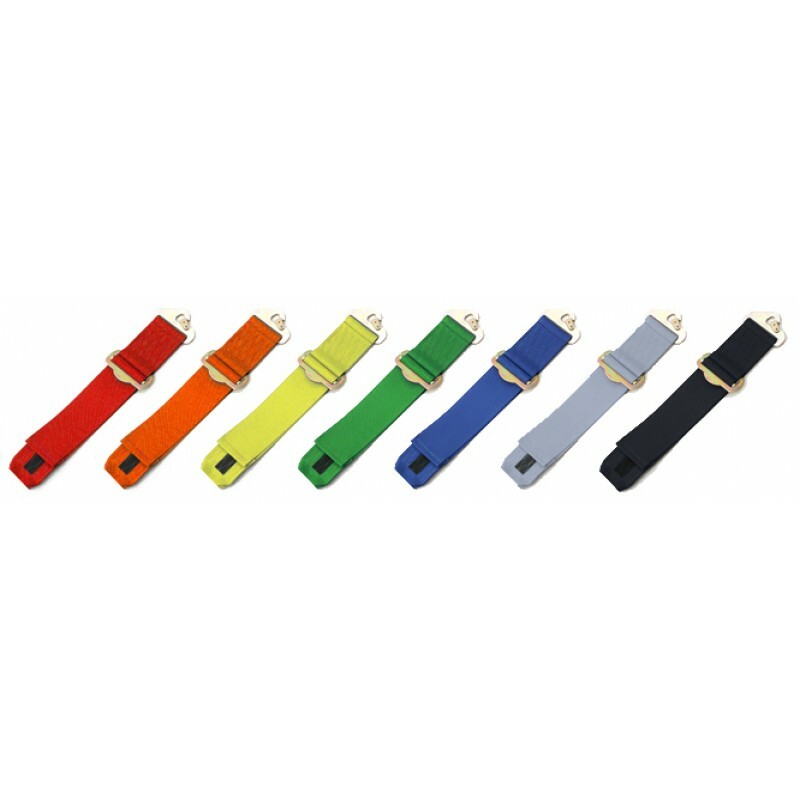 Choose from a wider range of colours than offered by other manufacturers, specify belt length, buckle type and anchorage. Please determine whether FIA, SFI or other homologation is required for your intended application. Download the Harness Specification Sheet PDF from the Downloads tab (above), fill it out and email it to sales@racetech-usa.com. 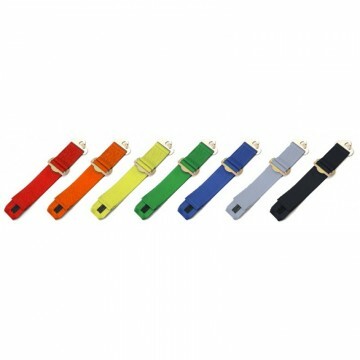 Our harnesses are manufactured in the UK, hence any custom order requires a minimum of four weeks before you will receive delivery. Speak to our sales team for further details.